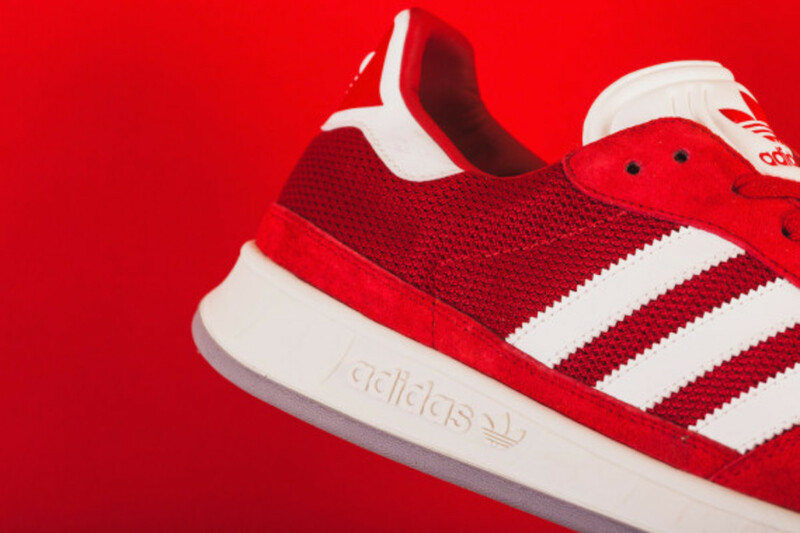 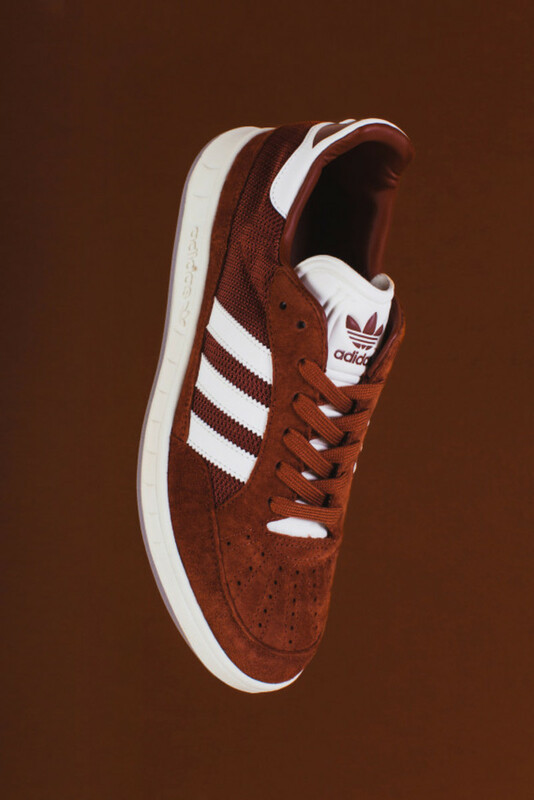 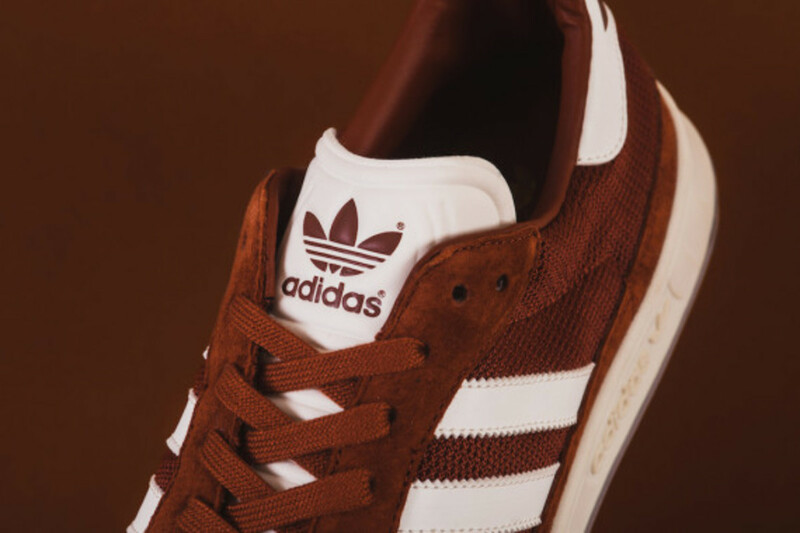 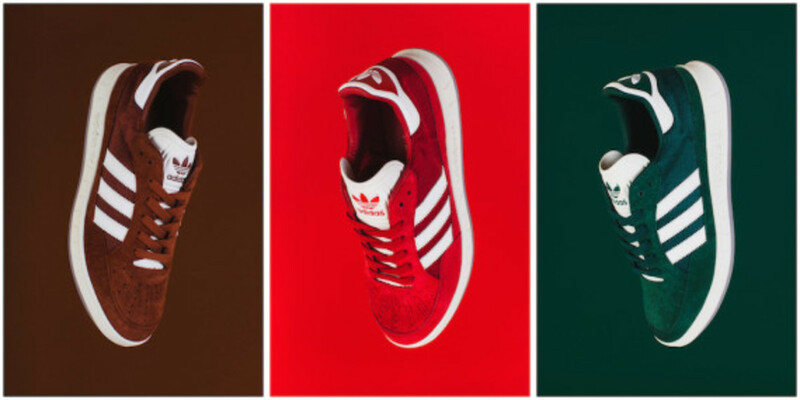 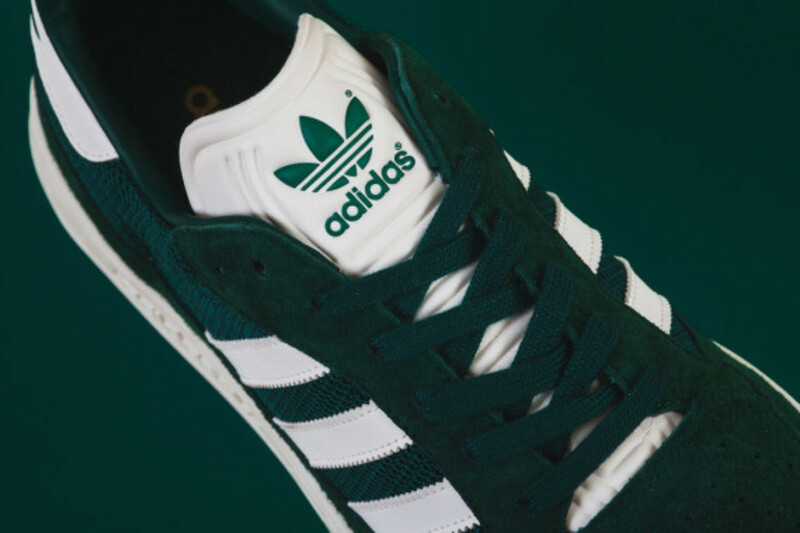 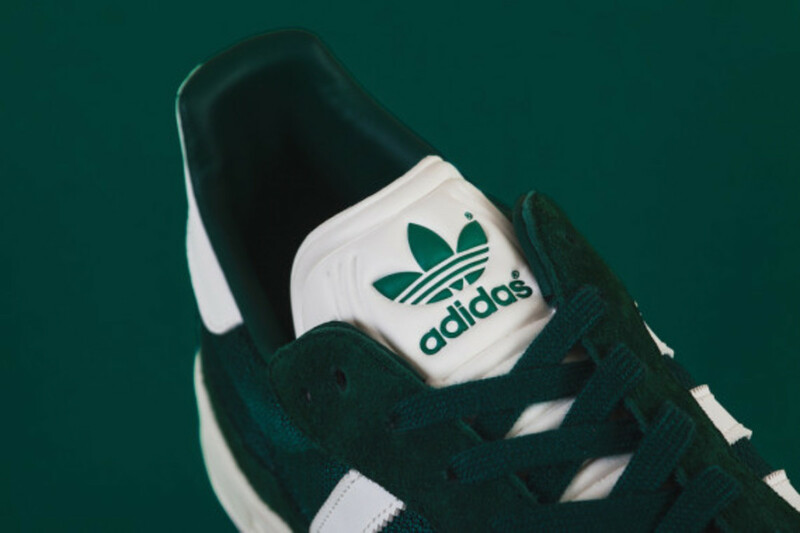 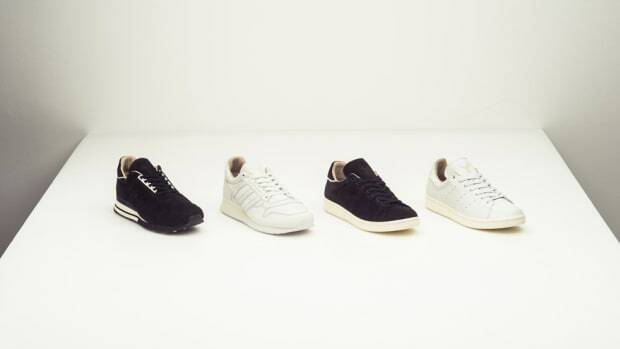 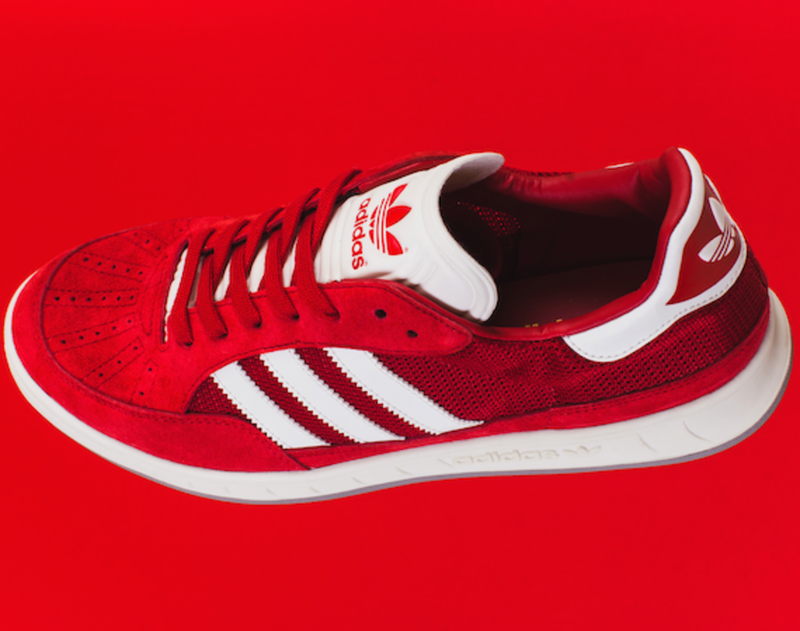 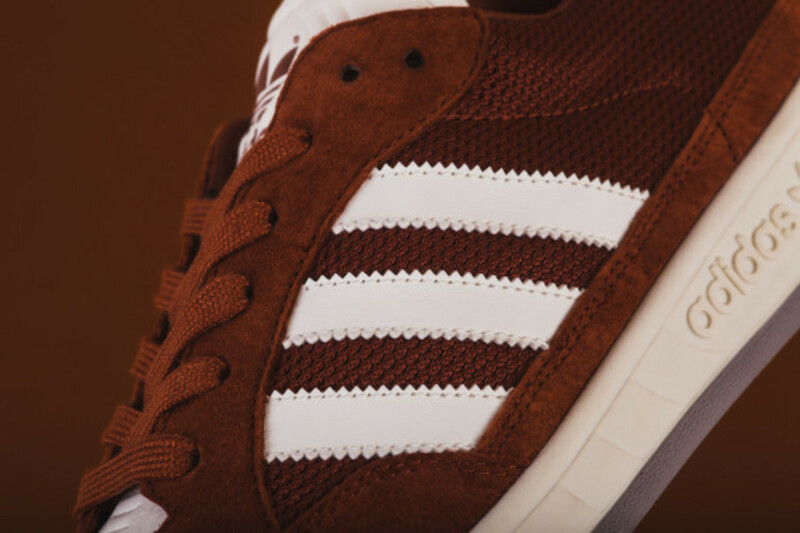 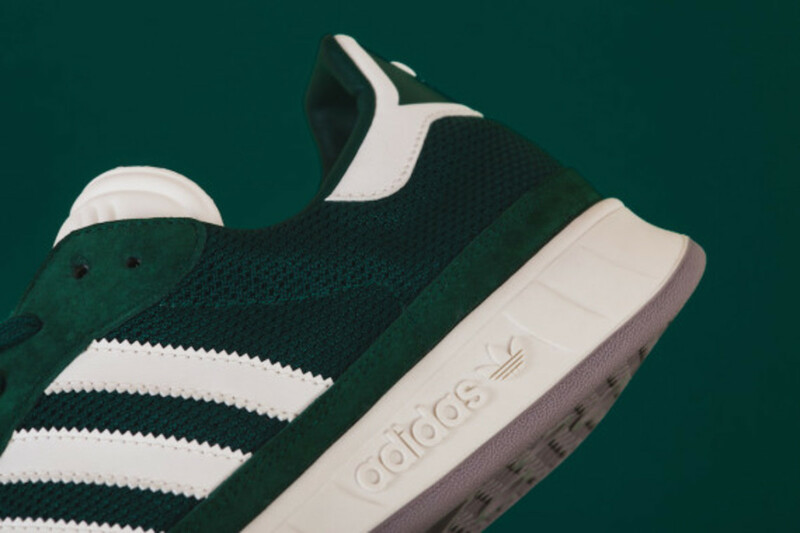 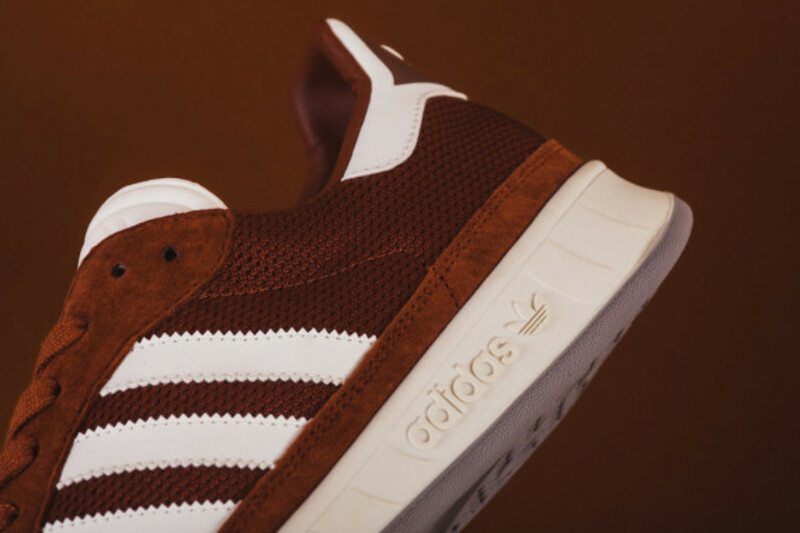 adidas continues on its current path of reaching into their vault, this time bringing back the adidas Originals Suisse in its original colorways. 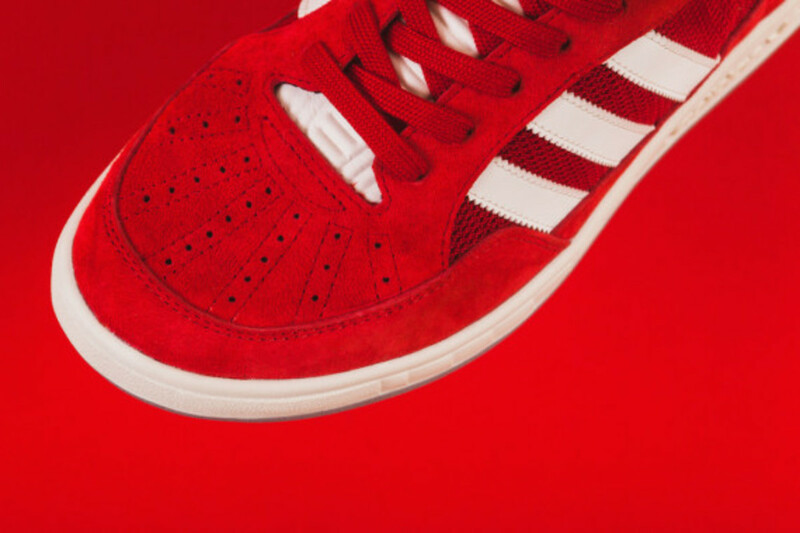 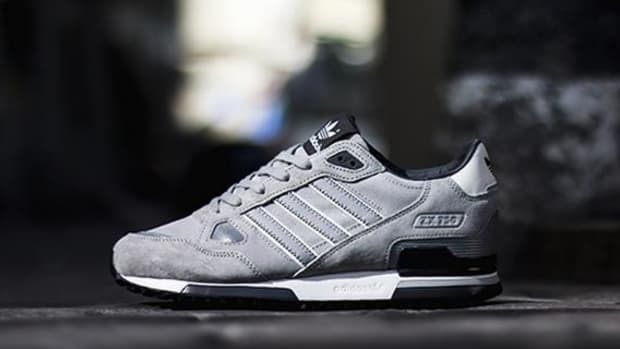 The Suisse first released in 1987 as a training shoe meant for everyday use. 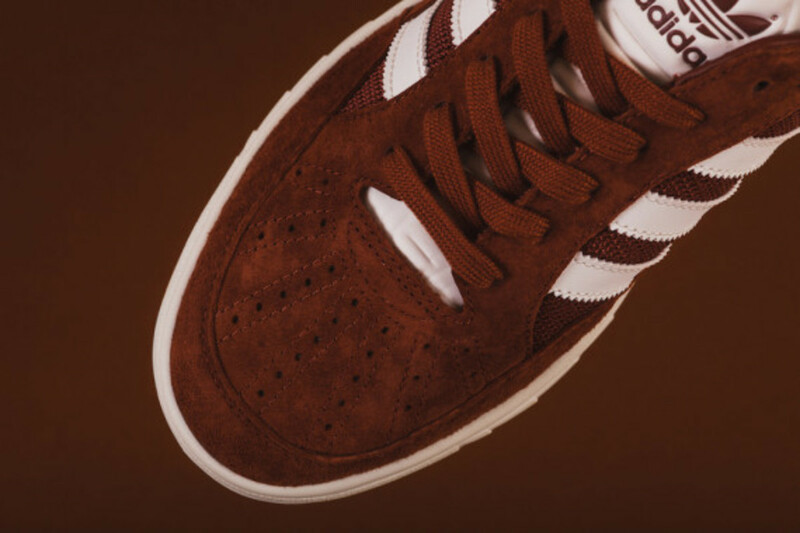 The newest silhouettes feature tonal suede overlays atop a mesh upper, with a leather lining and a lightweight PU outsole. 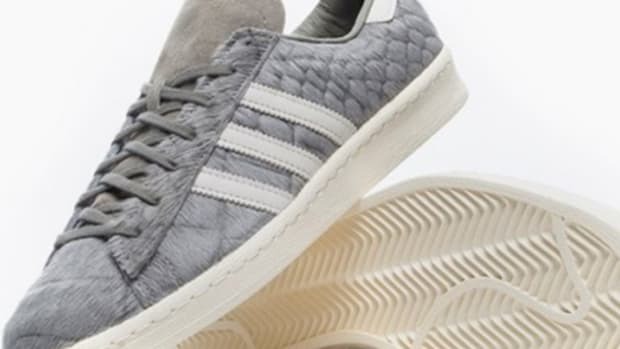 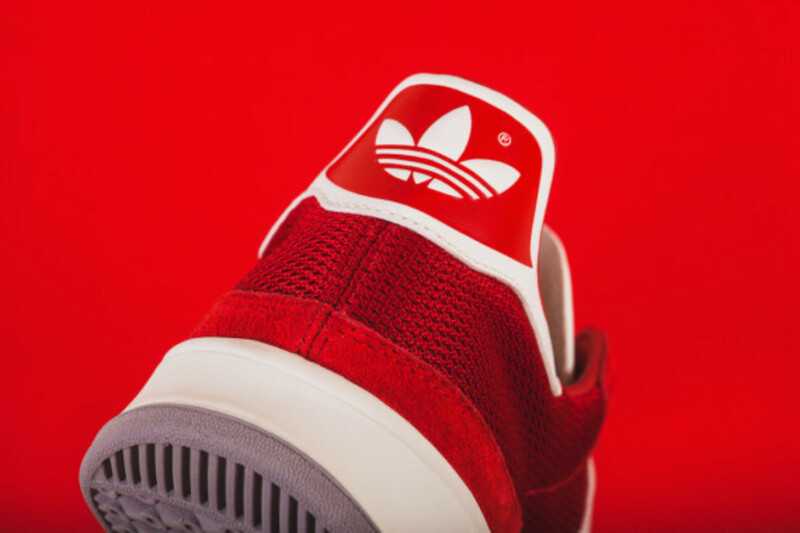 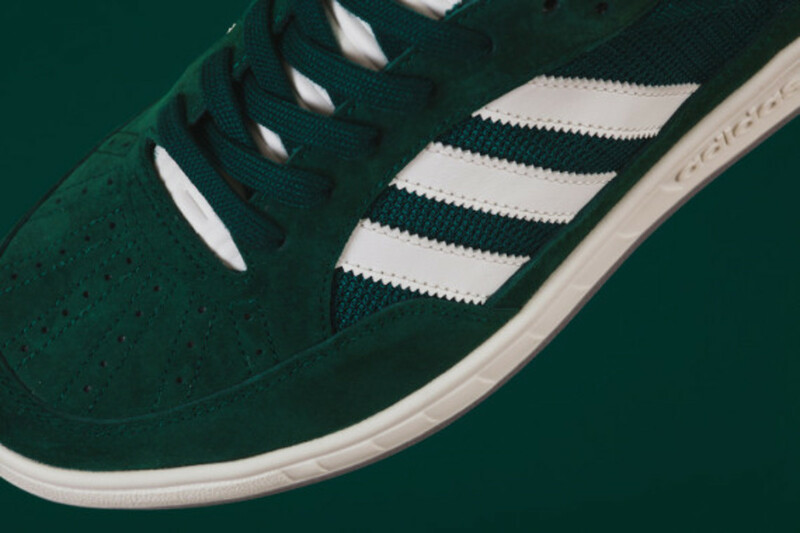 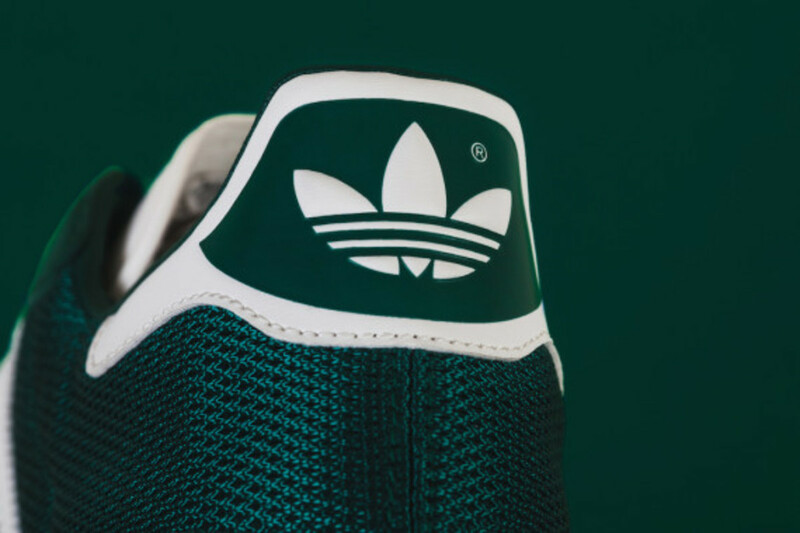 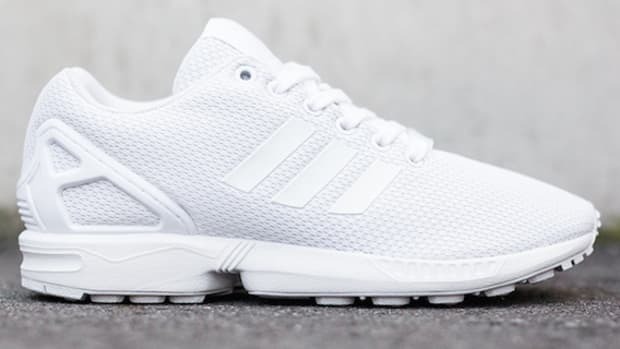 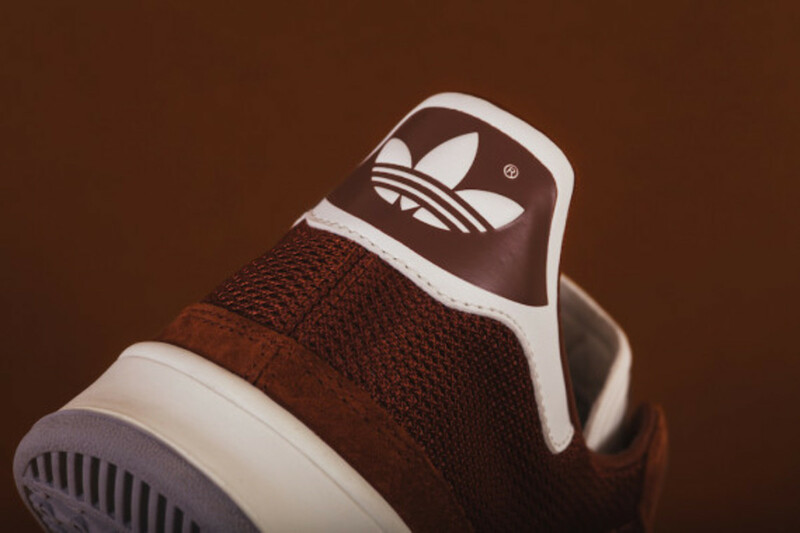 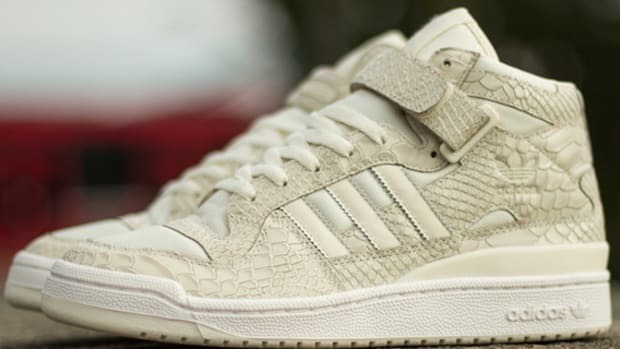 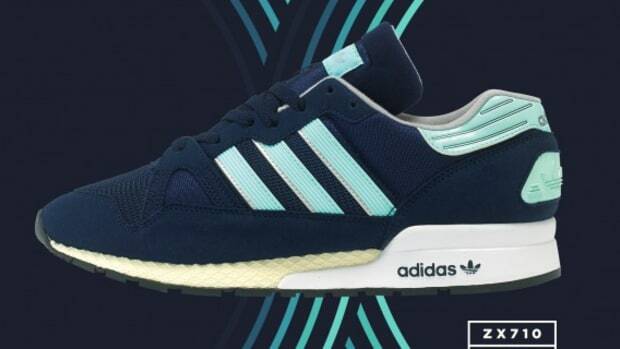 adidas’s three stripes, as well as the heel tab and tongue are all done in white. 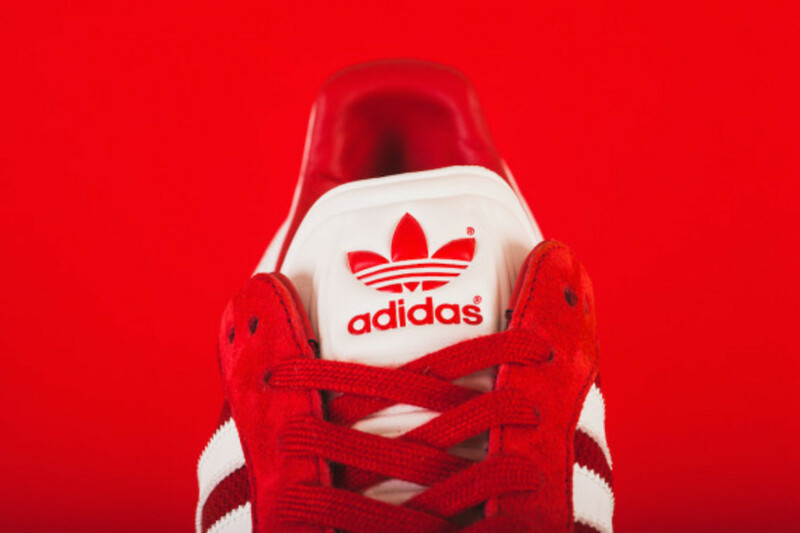 The red colorway is the OG, while the green and brown were both around when this shoe first released. 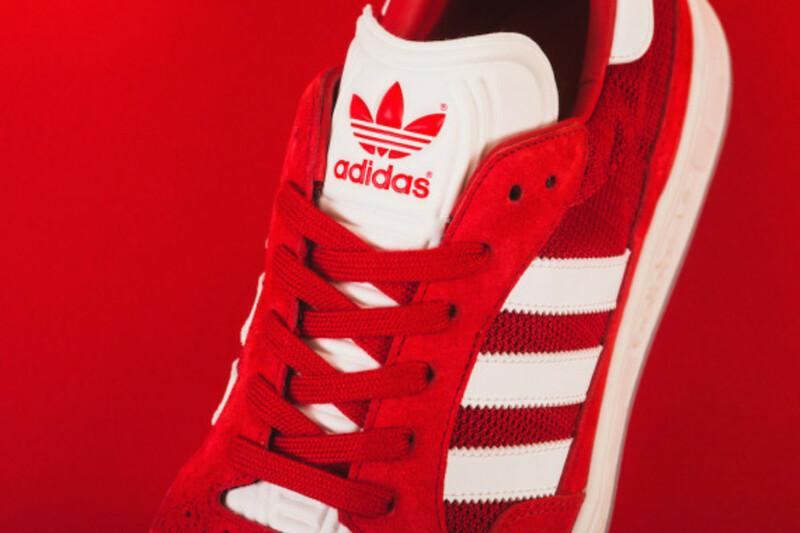 Look for these shoes to drop worldwide on September 1st, 2014. 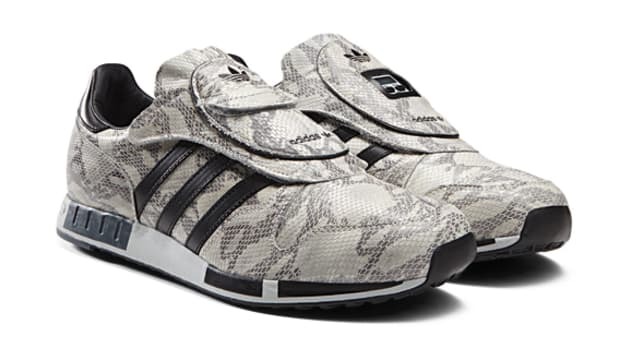 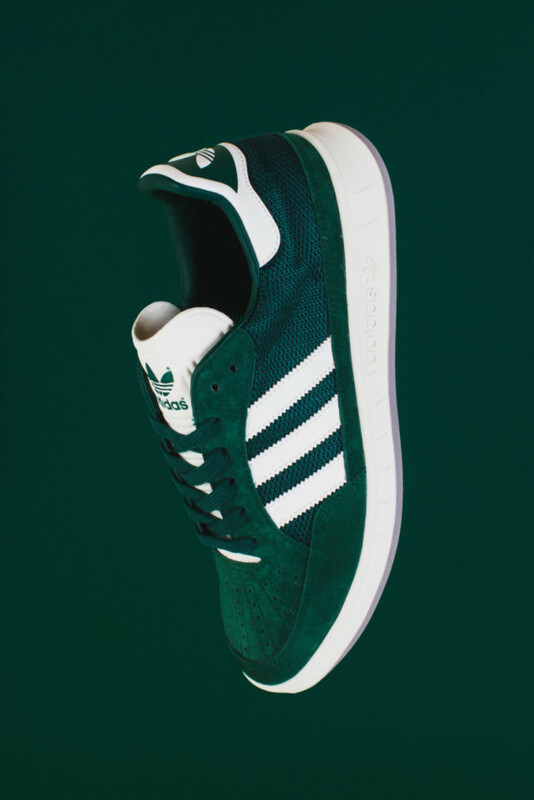 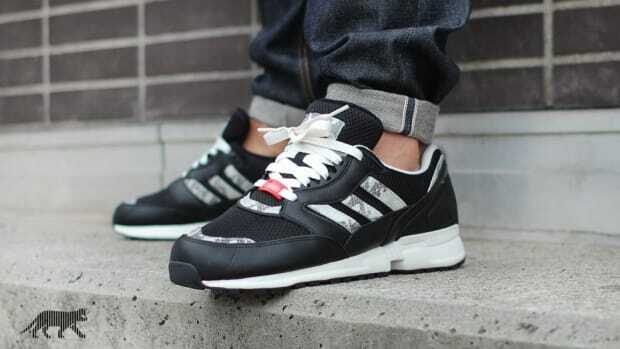 Check out further images below, and let us know what you think about the Suisse Pack.